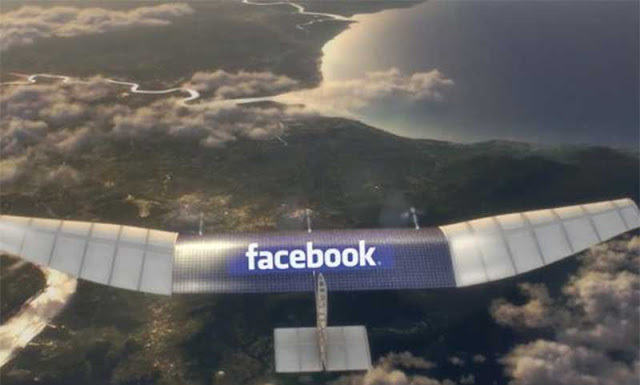 Facebook launched an ambitious project to deliver the Internet through solar-powered drones in remote remote areas of the world, detached from the Internet. But due to the limitations, the project closed the world's largest social network Facebook. In the experimental stage, this project faces various adversities. Internet drone fans fall and fall into the ground. The solar drone was destroyed in the desert. Besides, Facebook's inexperience is also evident in drone-sensitive technologies. Facebook launched the Aquila Internet drone project in 2014. Recently, Facebook has informed about the closure of the project in a news release on its coding sub-site. But if the project is closed, but in the future, Facebook can partner with the company like Airbus. In that case, the long experience of Airbus can be used by Facebook.